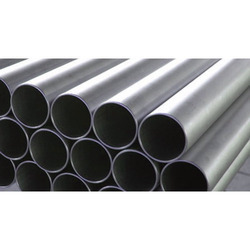 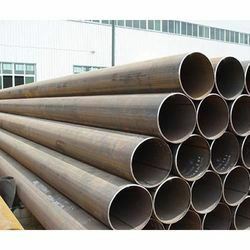 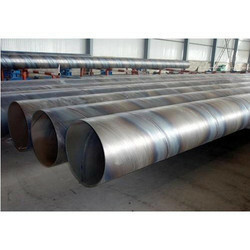 Leading Exporter of api 5l gr x60 pipes, api 5l gr x80 psl 1/2 saw pipes, api 5l gr b psl 2 pipe, api 5l gr x42 pipes, api 5l gr x42 psl 1/2 saw pipes and api 5l gr x46 pipe from Mumbai. 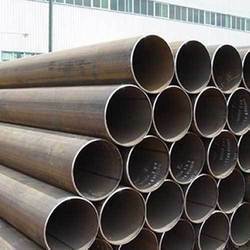 We are particularly proud to be renowned as a reliable and dynamic partner in design, manufacture and supply of API 5L X52 PSL 2 Pipe, & we are keeping A Large Stock In India. 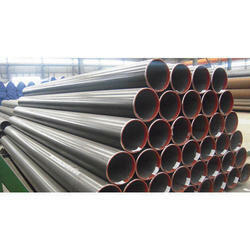 We do production of API 5L X52 PSL 2 Pipe for sale in Bahrain, UAE, Saudi Arabia, Oman, Kuwait, Lebanon, Egypt, Turkey, Qatar, India and many other countries. 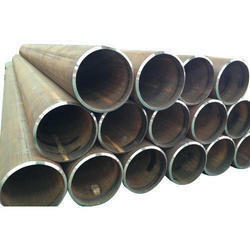 We have established ourselves as a renowned manufacturer, supplier and exporter of a vast range of API 5L GR X52 PSL 1/2 Saw Pipes. 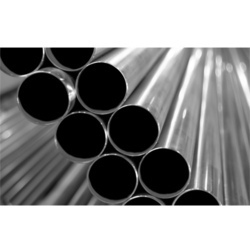 All the offered pipes are designed in accordance with international quality standards, making use of quality-approved material. 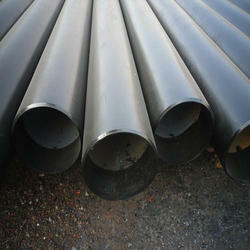 Also, our pipes are stringently checked by expert quality controllers on different parameters to remove defects. 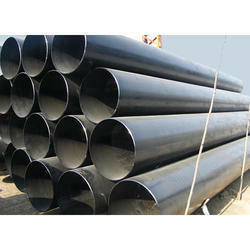 We are particularly proud to be renowned as a reliable and dynamic partner in design, manufacture and supply of API 5L X70 PSL 2 Pipe, & we are keeping A Large Stock In India. 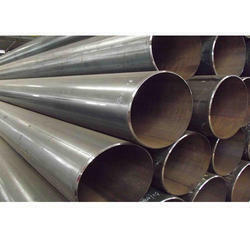 We do production of API 5L X70 PSL 2 Pipe for sale in Bahrain, UAE, Saudi Arabia, Oman, Kuwait, Lebanon, Egypt, Turkey, Qatar, India and many other countries. 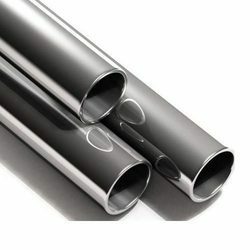 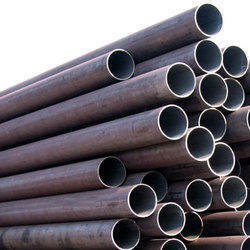 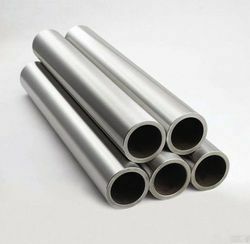 Stockists, supplier and exporters of carbon steel pipes. 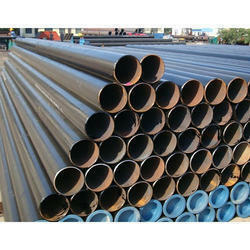 We have around 2000 ton material in stock in different grades & sizes. 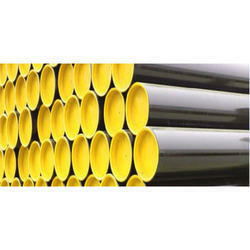 Looking for API Pipes ?